Groot, everyone loves Groot. 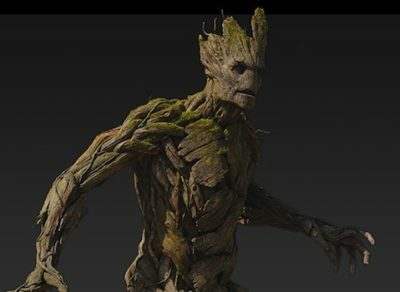 The simple tree in Guardians of the Galaxy. Poor groot had to start over after the first movie. You can dress as a full sized adult Groot and also carry with you baby Groot. 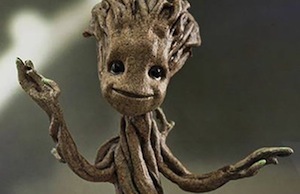 Baby Groot is the star of the second movie as he grows and tries to help while chaos takes place around him. He hangs with Rocket Raccoon, Star Lord, and Gamora. 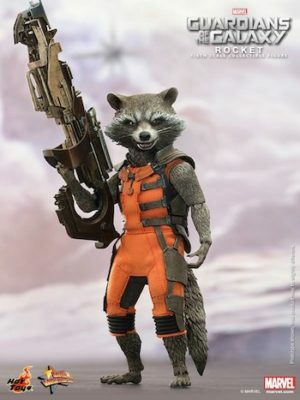 He mostly hangs with Rocket Raccoon. Rocket tries to teach him how to activate a bomb by pressing a sequence of buttons on a box. He always gets it wrong but in the end he gets it right. Groot only says “I am Groot” but for some reason Rocket Raccoon always understands what he’s trying to say even though it’s not “I am Groot”. We sorta understand what he’s trying to say as well by Groot’s actions. He’s the cutest character in the show. I love Groot. I would love to be Groot for Halloween and everyday. 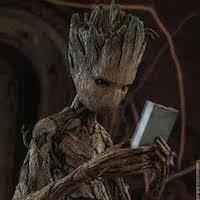 Wonder if I repeat “I am Groot”, if people will understand what I’m trying to say. Maybe I’ll try it for a day. LOL. 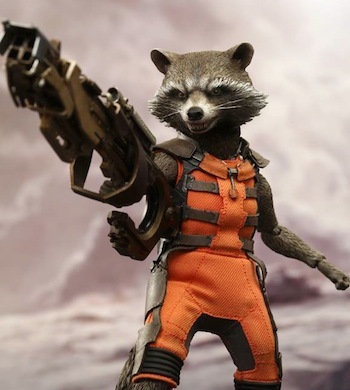 Click here to find other Guardians of the Galaxy costume ideas. 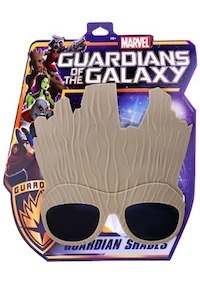 If your kids are Guardians of the Galaxy fans, below find Groot costume for kids this Halloween. This officially licensed costume comes from Avengers: Infinity War. It helps transform your child into an interstellar superhero from the Guardians of the Galaxy. 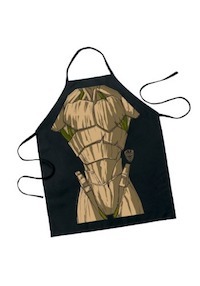 The included jumpsuit has a printed wood-like pattern on the exterior. It even has a few mossy accents for a realistic look. The legs both end in foot covers, so your child can wear any pair of shoes they like with the outfit. 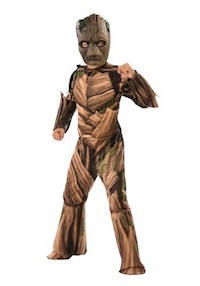 This Groot costume includes a bark patterned jumpsuit with boot cover and a cool bark mask. We aren’t promising this but your child just might develop some great dance moves as soon as he puts the outfit on. 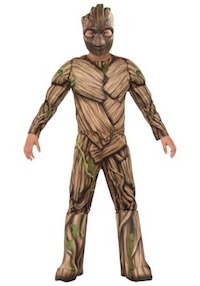 Click here to get Deluxe Groot Costume for Kids. 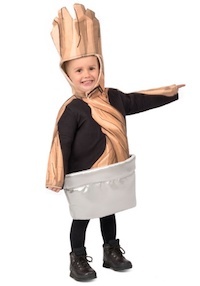 This baby Groot costume celebrates those sweet potted days of yore. It’s easy to put on with a simple tunic that slips over your child’s head. The tunic has a black background with a twisted bark pattern in the middle and down the sleeves. The bottom of the tunic is made of a soft silver fabric and is shaped like a pot. The ensemble is topped with a Groot hood fashioned with hook and eye touch strips. Click here to get the Guardians of the Galaxy Groot Sunglasses. Just gear them up with this FUNwear Groot jacket. 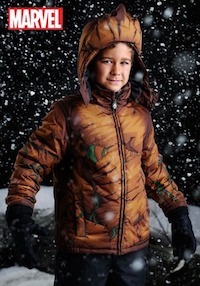 The bark pattern of this jacket is sure to inspire so snow fall grooving and with the neck warmer and headpiece your child will be looking forward to facing the great outdoors! This winter, your kiddo can face the cold like a Marvel Hero and show a little bark to the winter bite. Click here to get Guardians of the Galaxy Groot Jacket.